IIT JAM 2019, 2018, 2017? Introduction Every year almost 50k-70k candidates appear in IIT JAM Exam. 3000+ seats are available to get the admission in IITs, IISC and NITs for MSc, Joint MScPhD, Integrated PhD courses etc. In 2018, almost 55,498 students had successfully appeared for IIT JAM and the total number of seats in IITs was 2000+. In IIT JAM 2019 total 66,958 students have appeared. It means almost 10,000 candidates are increased as compared to last year. 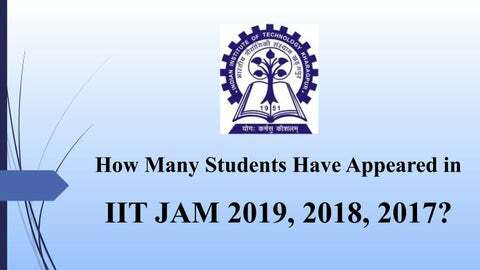 Highlight of IIT JAM 2019 This year almost 66,958 candidates have appeared in IIT JAM 2019. This year, almost more than 3000 candidates are increased for physics and chemistry from last year. 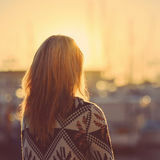 The total seat 2223 for IITs and 1412 for NITs are available in IIT JAM 2019. This year, IIT Mandi is included for the admission through IIT JAM. There are total 21 IITs with IISc and 22 NITs participate in IIT JAM 2019. Hope it will help you to know the competition Level of IIT JAM Exam. Check how many candidates appear in IIT JAM every year and know the competition level of exam. It will help you to prepare for IIT JAM 2020.